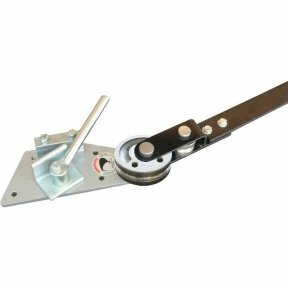 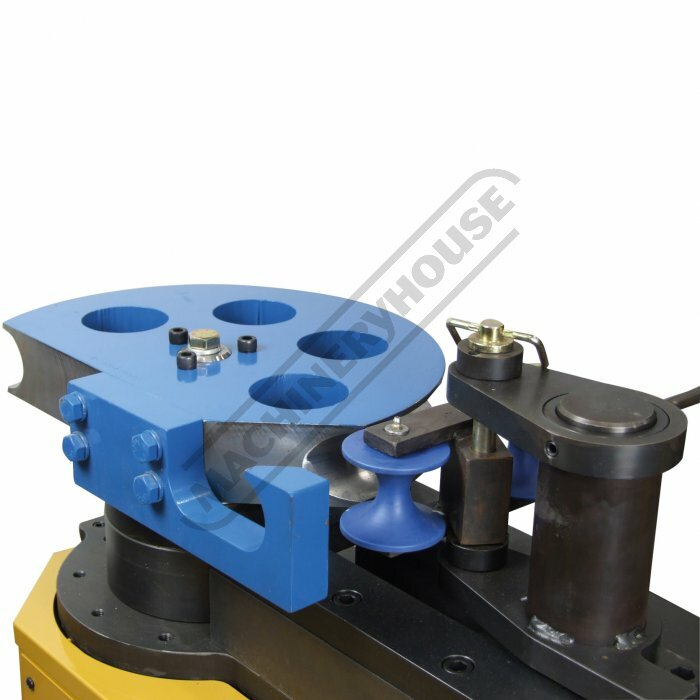 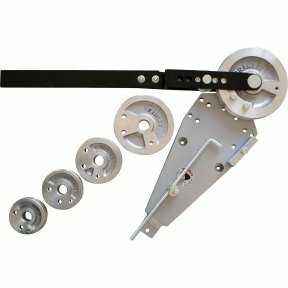 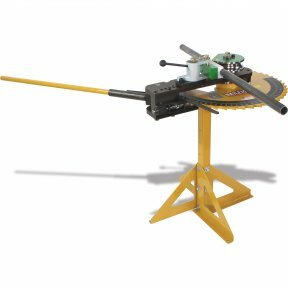 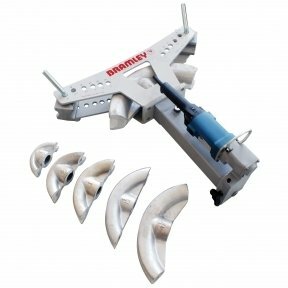 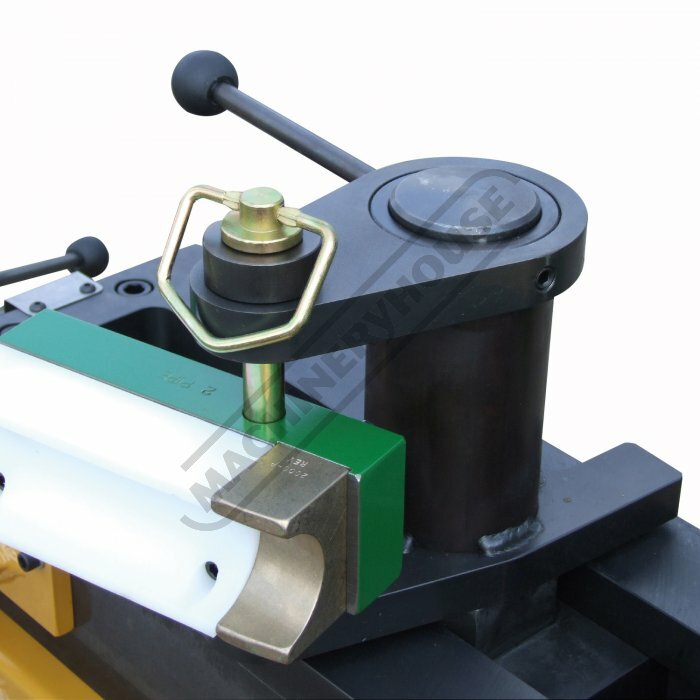 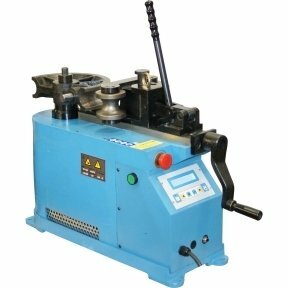 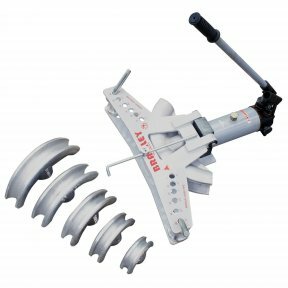 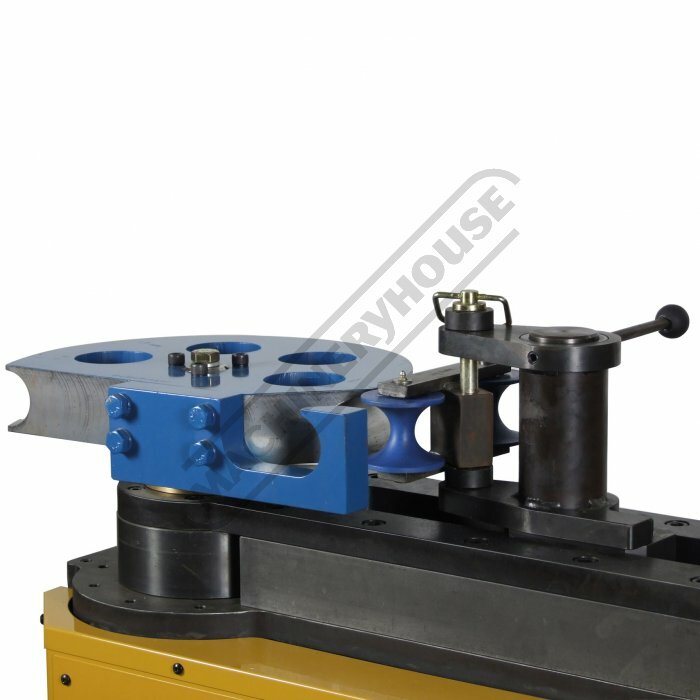 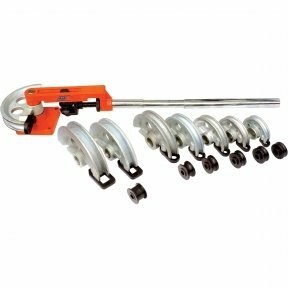 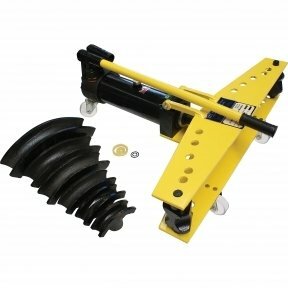 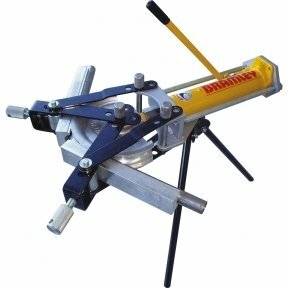 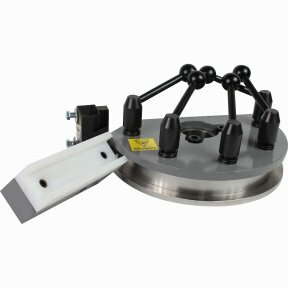 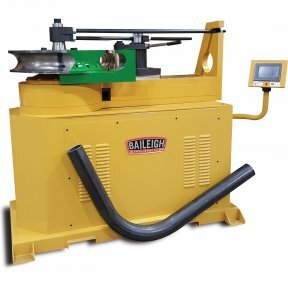 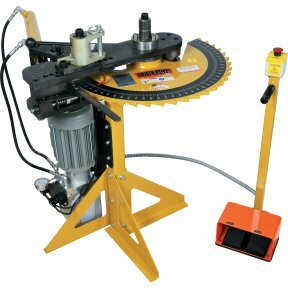 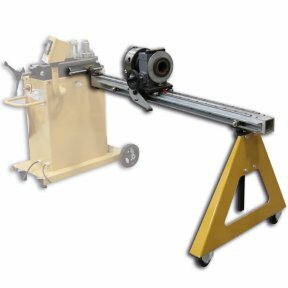 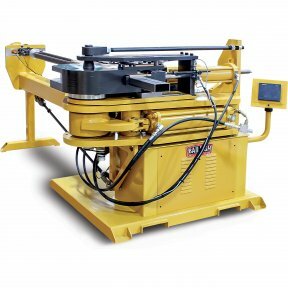 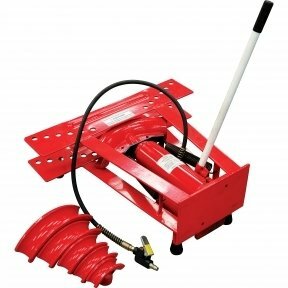 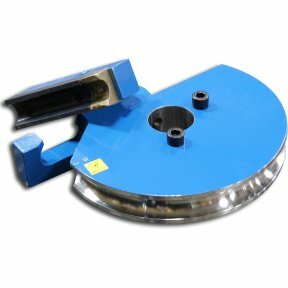 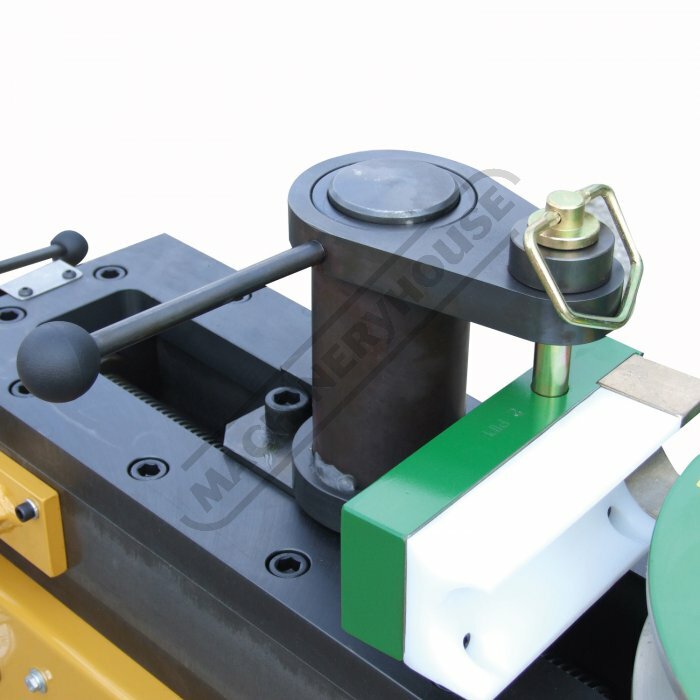 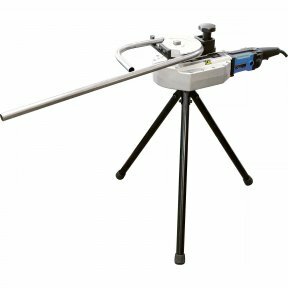 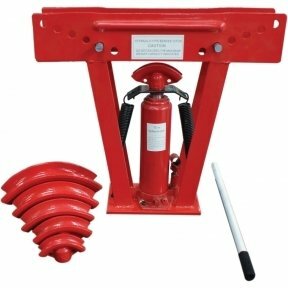 Designed to be a workhorse in any shop for decades, this tube and pipe bender can tackle a huge capacity of 2" NB (7/32", schedule 80) pipe (mild steel T.S. 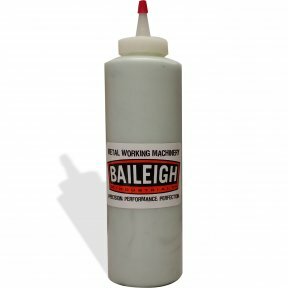 64,000 PSI) and 76.2mm OD round tubing. 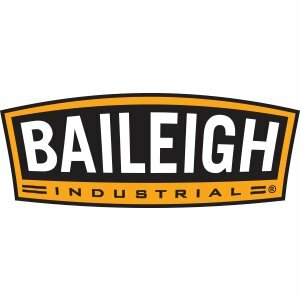 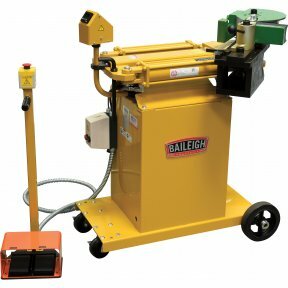 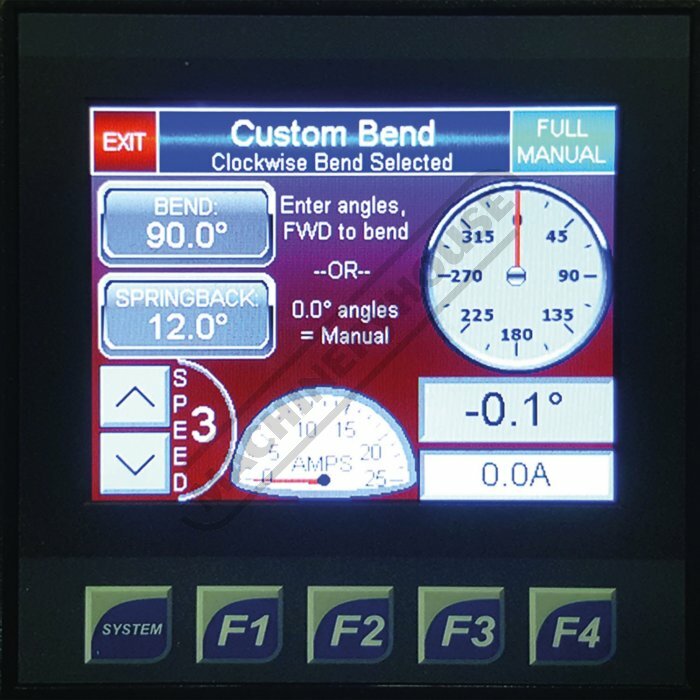 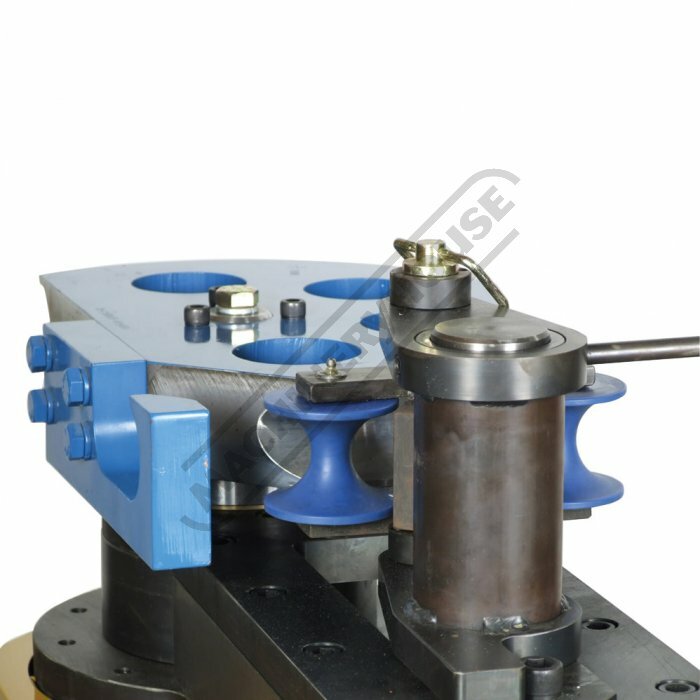 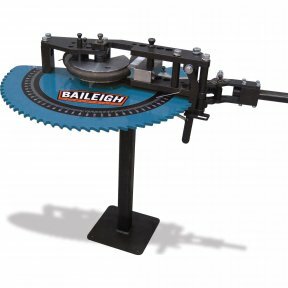 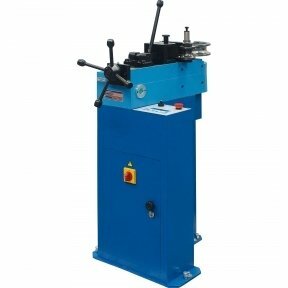 Compatible with over 5,000 optional die and tooling sets available from Baileigh Industrial. 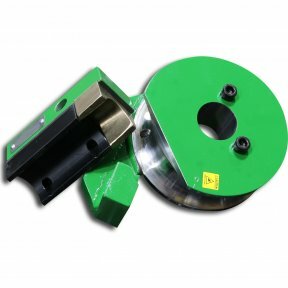 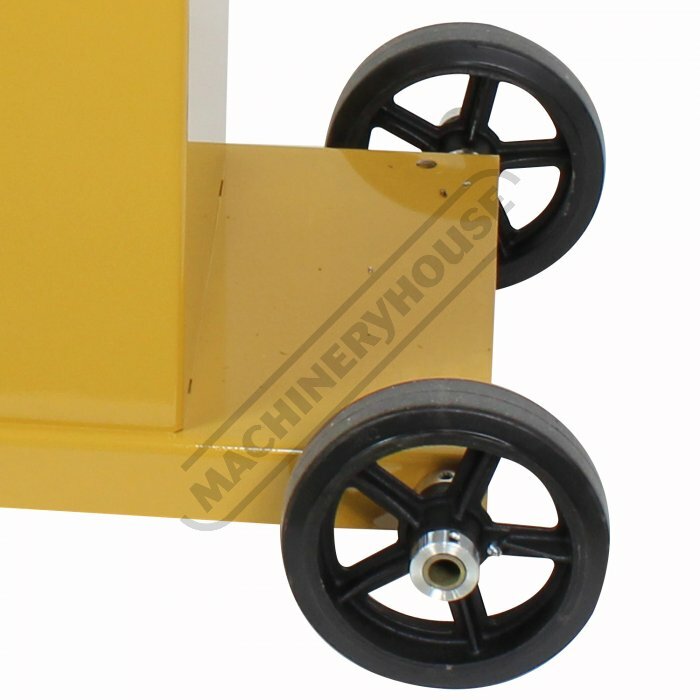 There’s sure to be one that can fit your application!